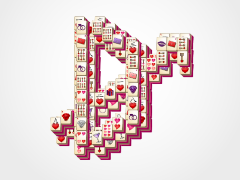 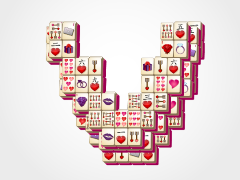 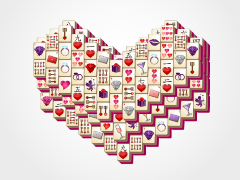 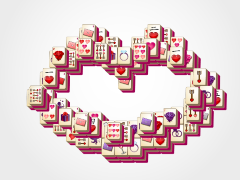 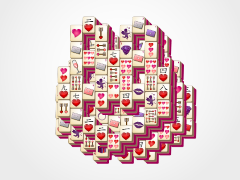 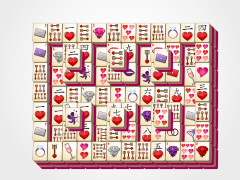 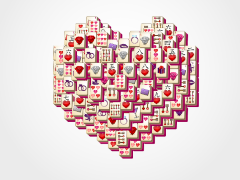 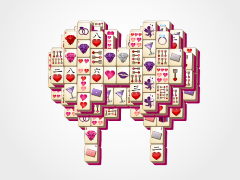 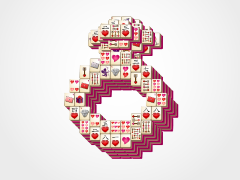 Marriage is the true showing of love, so this Valentine's Day celebrate with Wedding Ring Mahjong! 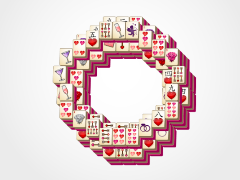 This mahjong solitaire game is a simple mahjong tile ring sure to give you a lifetime of mahjong happiness. 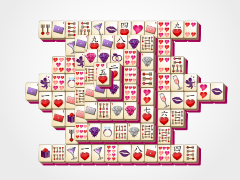 Mahjong tiles are matched by selecting identical mahjong tiles and watching them disappear from the mahjong board. 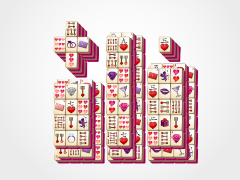 Use flower and seasonal mahjong tiles which can match to any other in their set of four. 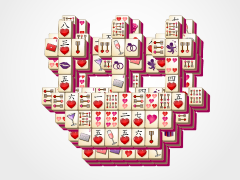 Eliminate all the mahjong tiles and you win!